Like many riders, I have read Robert Pirsig's Zen and the Art of Motorcycle Maintenance, which Pirsig himself claims isn't much about motorcycles - or zen, either. Without getting into gritty details, it took me a long time to read it, many attempts over a period of decades. I'm not sure to this day I understand most of it, but having finally read it from cover to cover, I have to admit I'm not eager to pick it up again. 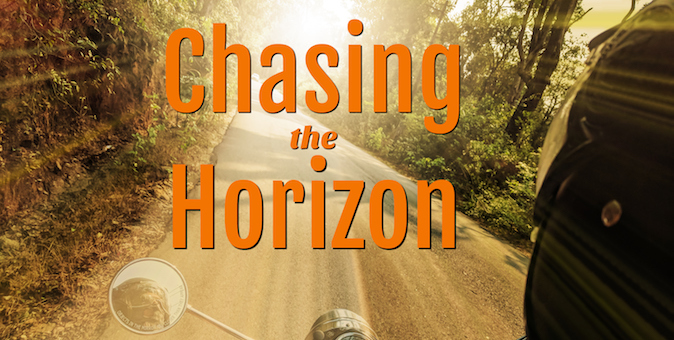 The journey that frames the book - which carries the subtitle An Inquiry Into Values - is a motorcycle trip the author took with his son, Chris, and a married couple he was friends with. The author and his son rode on a Honda CB77, better known as a Superhawk 305; the friends rode on a BMW R 60/2. There are a number of conflicts in the book, most notably for gearheads that between Pirsig and his good friend, John Sutherland. It is one I myself have struggled with at times. Pirsig is fully into his motorcycle in every way, doing all his own maintenance on a near-daily basis and fretting over every pop, click and whirr. Sutherland, on the other hand, knows little about his machine other than how to operate it. The conflict arises not from this lack of knowledge - after all, ignorance surrounds us in its many forms - but rather Sutherland's unwillingness to learn how to take care of his Beemer. Sutherland simply cannot be bothered to become invested in the inner workings of his motorcycle. I've never owned a Slash 2, as BMWs of this generation are referred to, but I know a number of people who have. One of the quirks about them is that they don't have oil filters, so occasionally the owner must disassemble the engine to clean accumulated grime from the "slingers" - devices inside the engine that function somewhat similar to a filter. It's a rough and inadequate comparison, but there it is nonetheless. The Zeus, the first of the Curtiss Hot Rod Gods electric motorcycles. 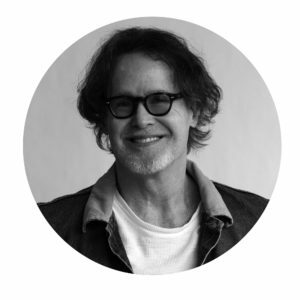 The reason I'm telling you that is so I can tell you this: Talking to Matt Chambers, the CEO of Curtiss Motorcycles, is a lot like what I imagine talking to Robert Pirsig must have been like. Matt is fully invested in motorcycles, and it's clear that he has been for most of his life. That led him to start a boutique motorcycle company called Confederate, and later to change the company's name to Curtiss and then announce that he'd be building just 35 more gas-powered muscle bikes before changing over exclusively to high-end electric motorcycles. Anyway - this episode features the first half of my discussion with Matt about Confederate, Curtiss, electric motorcycles and more. Much more. The second part of the episode will be out next Monday, 24 September. 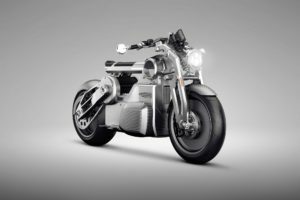 Patent drawings for Indian’s FTR1200 hit the internet – how about that leaked photo that might be a production prototype? Bonus Link: Have you heard of the Motorcycle Cannonball? It’s a race of sorts across the USA (from Portland, Maine, to Portland, Oregon) – but every bike is older than your grandparents! It started on 6 September and ends on the 23rd. Part 2 will be out next Monday.